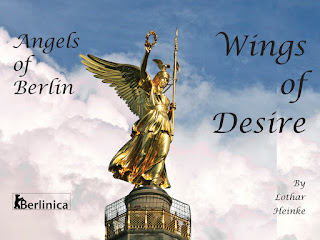 Finally, out next Kickstarter project is launching: Wings of Desire - Angels of Berlin. This is a new color picture book with Berlin's angels, and we are looking for funding to translate it in as many languages as possible. There are many prices, including advanced copies of the book.